 TeleMe Malaysia is a medical tech startup that utilises technology to run a connected digital ecosystem between doctors, patients, pharmacists and health laboratories. We are driven to innovate and improve the healthcare landscape within Malaysia. On our blog, you can find a set of articles based on specific health conditions and we’re looking to expand our articles. From the articles, you’re able to learn more and get help and guidance for the health conditions related to you. For each article, we have also provided the link and access to the appropriate health specialist which you can consult based on the health condition. Our mobile app is available on iOS and Android, download our app here or click on the image below.